PACS / EMR Solutions that streamline facility networks. We offer PACS and EMR solutions that help streamline everything in your network from correcting discrepancies on images, importing, converting studies to DICOM and digital image reviewing. Powerful custom designed software applications that allow for the easy integration of studies into your PACS. 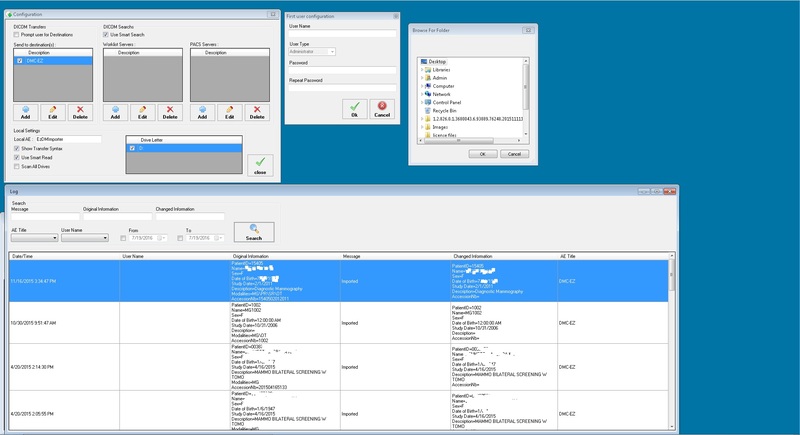 Simple, easy to use software interface making anyone at your facility capable of use. 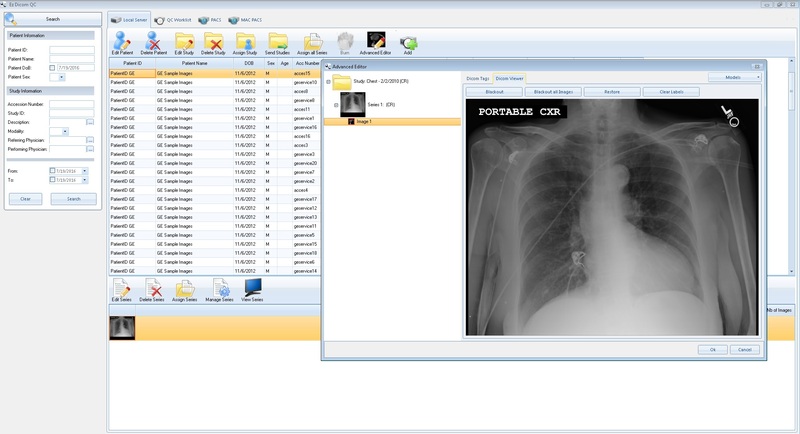 Connect, import, convert and print any item need to bring non-DICOM into your PACS workflow. Correct any and all discrepancies, auto-match and assign patient study information by PACS administrators easily. 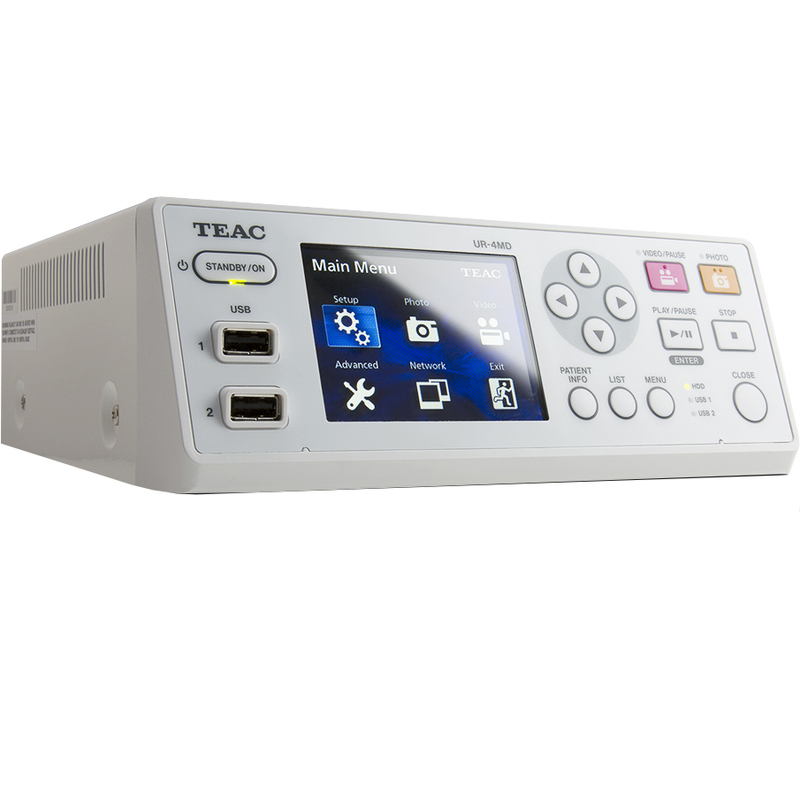 Import and reconcile DICOM studies from any external source to your PACS. Scan any document or image in multiple formats from a Windows PC to your PACS. Convert documents, digitize films, import JPEGs/ BMP, capture analog video frames are converted to DICOM and send to any PACS system. Correct discrepancies and auto-match patient information between acquired images and associated patient information. Assign studies and series to patients, new or existing, and provide the ability to split or combine images from any series or study. Edit studies on a local cache and send to any DICOM entity, including studies retrieved from PACS, studies from other DICOM nodes, and foreign studies imported using EzDicom Sender software. Import and reconclie of DICOM Studies to Your PACS. Easy importing of existing DICOM studies and images from discs (CDs, DVDs, Blu-Rays), USBs, network drives or shelf archives. Edit patient demographics and study information before sending them to the PACS server. Share medical information in various formats; including Microsoft Word documents, PDFs, reports, emails, EHR/EMR, and RIS through your PACS. Intuitive interface allows medical professionals to operate and import non-DICOM information. Send any document or image from a Windows PC to your PACS. Scan any documents, digitize films, import JPEGs/ BMP or capture analog video frames and convert to DICOM. Intuitive interface allows medical professionals to improve workflow of importing non-DICOM data. Create proper patient/ study/ series structure before sending to your PACS. Connect directly to modalities, visualization workstations or installed on any DICOM network. View, review and show digital medical images directly in operating rooms. Intuitively record all videos and still frames in crystal-clear HD quality. Convert documents, digitize films, import JPEGs/ BMP, capture analog video frames are converted to DICOM. Connect and directly relay studies to modalities, visualization workstations or can be installed on any DICOM network. 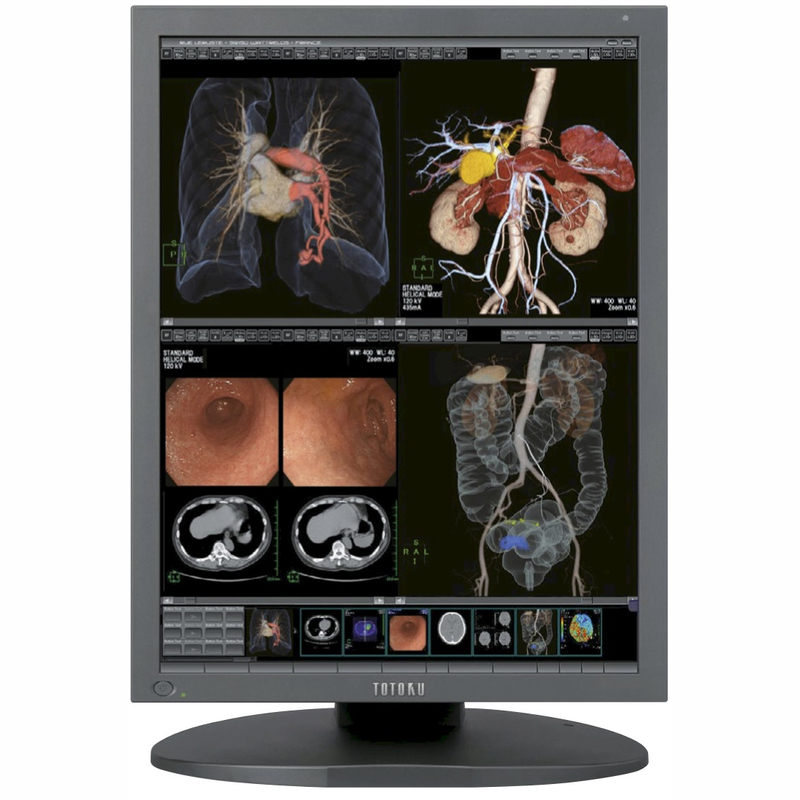 Viewer comes built-in all DICOM servers for easy internal viewing. 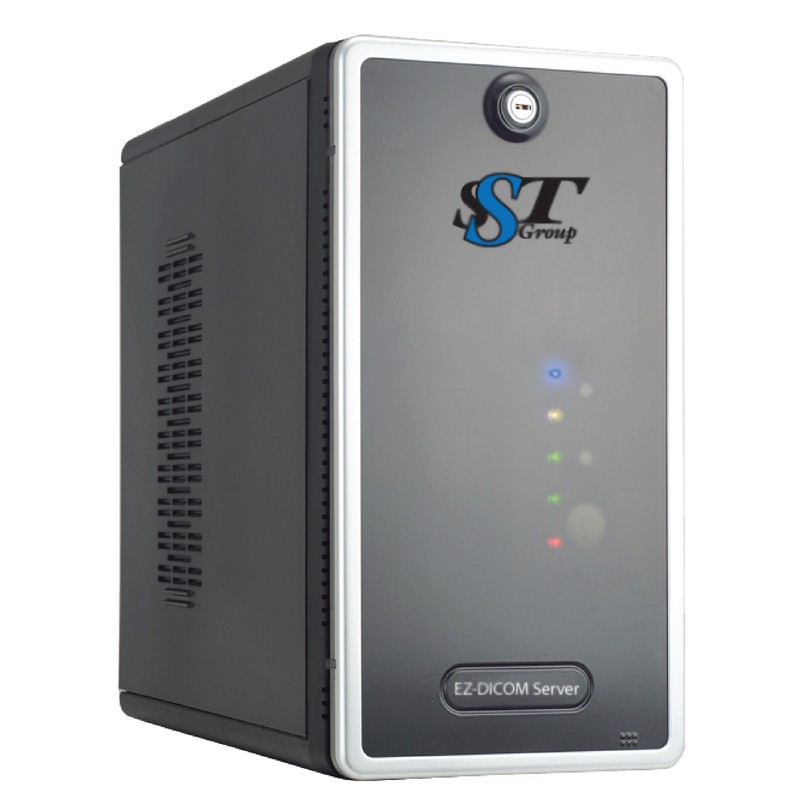 Size without issue with the enhanced storage and workflow of 2 TB – 6 TB storage. Convert old film studies to digital format. 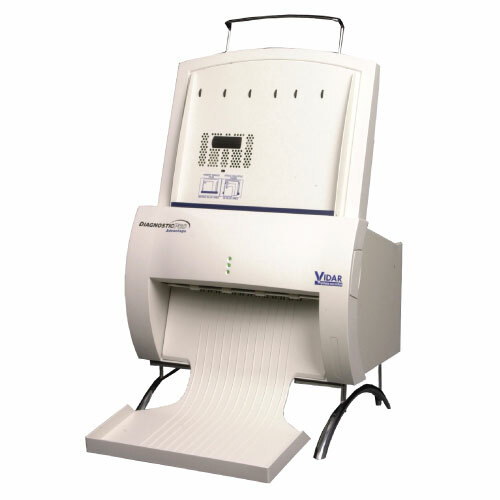 Digitize multiple different-sized film batches at one time. Performance that leads the industry in maximized image accuracy and performance. Review digital medical images in a simple and efficient layout that is designed for use in operating rooms. 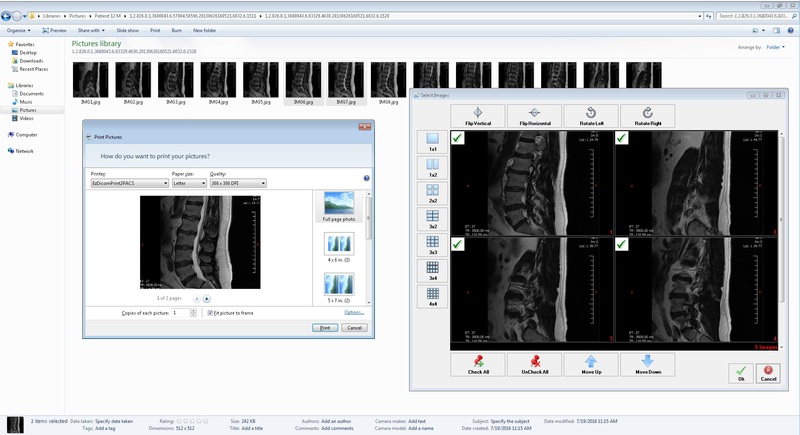 Support for querying, retrieving and compatibility with all DICOM modalities. Automate a comparative display of multiple exams based on the positioning of the image. Intuitive design on front control panel allows users to record videos and photos in crystal-clear HD. 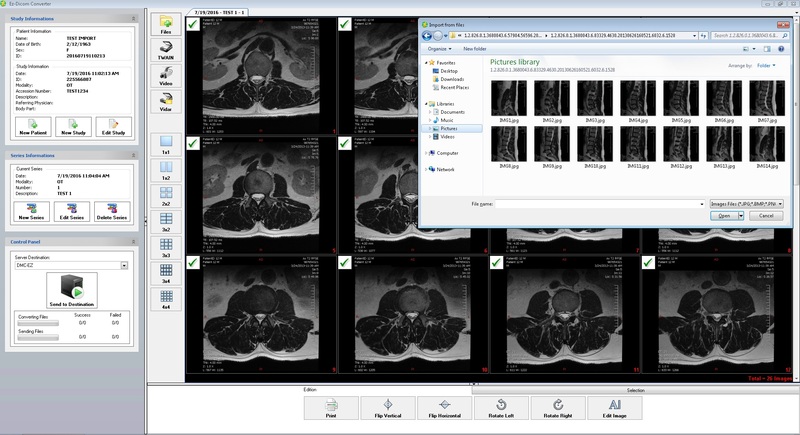 Interface allows medical professionals to operate and manage DICOM images quickly. Innovative solution that can record, transfer, edit and playback all your video in any situation.